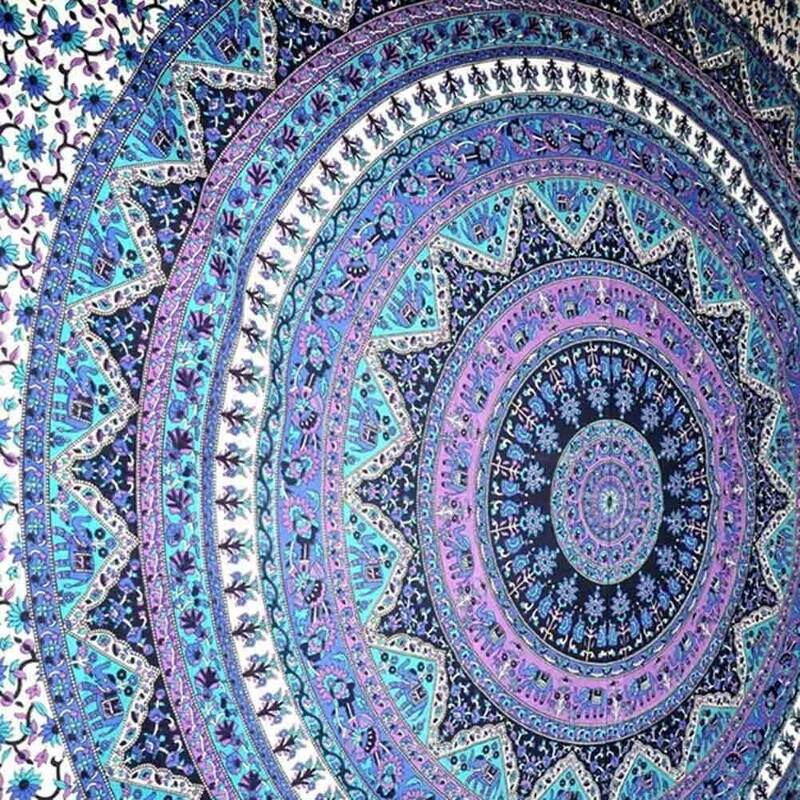 One tapestry style that is getting tremendous attention these days is the Purple Tapestries. This modern tapestry is designed to please and create a unique balance in the ambiance. 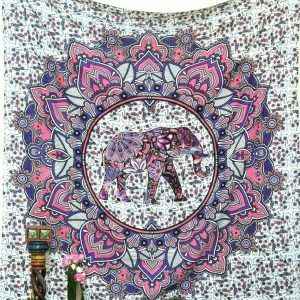 We are offering a huge variety of Purple Tapestries and wall hanging created using vivid colors to incorporate with the elements of nature like flower or plants. 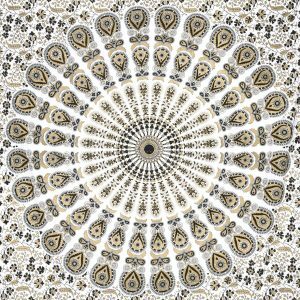 It is important that the artwork of bohemian tapestry needs to be filled with bright colors and contains the particles of nature. Purple Tapestry is an artwork that includes bold design, vivid forms, and beautiful play using purple color. In every sense, purple wall hangings give a distinct touch to your space. Not only it makes the atmosphere energetic; the dark color brings out a flow of positive energy to the viewer. 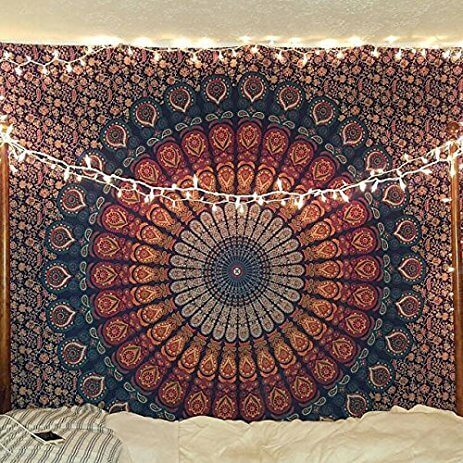 Purple tapestries are for those who want to style boring looking place to make the ambiance more alive. 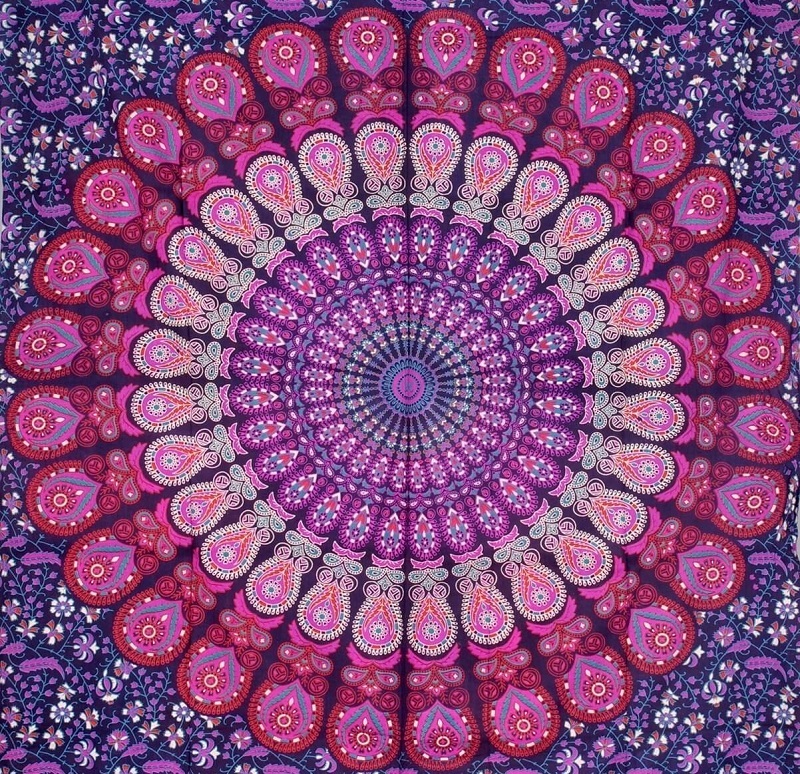 With so many modern artistic designs, the purple tapestry is loved by the new generation. As the purple color reflects the light, you can choose a beautiful purple wall painting to create a vibrant ambiance. Also, it will help your furniture stand out especially when you are decorating personal space. Drape them on the bed, use it a wall or make a curtain or just take it as a picnic blanket, in every way this bohemian spread will fill you with positive energy. 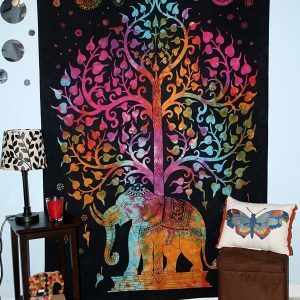 Our store is offering attractive variations of purple tapestries, wall painting, and bedspreads. We assure you that choosing from these special collections will be an enjoyable experience. Each artwork is created using 100% fine cotton and organic color that stays pretty for years.